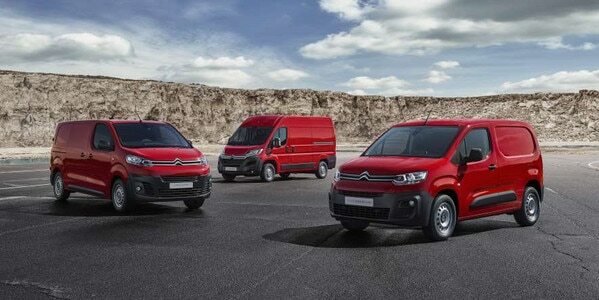 From small jobs to large projects, there is certainly a Citroën commercial vehicle that will meet your business needs. Citroën has a wide range of commercial vans, whether you're looking for a small business van that will be robust and dynamic, or a larger commercial van with ample storage; we will help you find the right solution for you and your business. See below for our full range of commercial vans.